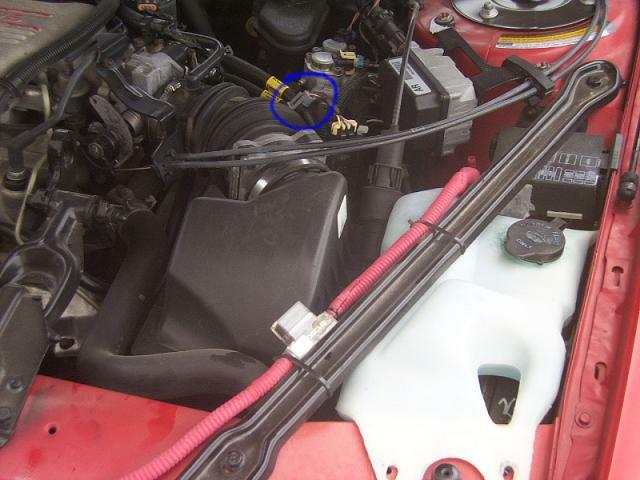 The IAT (Intake Air Temp) sensor is located on the air intake track of the vehicle. It will have 2 wires going to a plug mounted on the air intake track or air intake manifold of most vehicles. On latest vehicle model IAT is built into your MAF = Mass Air Flow meter and will have 4-5 wires going to it.